An Edmonton Grey Cup tradition, featuring hundreds of participants, lively floats, marching bands, mascots and cheer teams! The Saturday afternoon CN Grey Cup Parade will start at Jasper Avenue and 108th Street at 11:30 AM, turning left at Jasper Avenue and 101 Street, and will end at 103 Street and 103 Avenue. amilies can come out and enjoy a fun afternoon of decorating their own gingerbread house while having lunch. Kids can also enjoy a few activities and a surprise visit from Santa and get a little treat!
! Edmonton Symphony Orchestra presents: Tubby the Tuba and Other Tales Adults: $20.00 Children (over 1): $10.00 Free for under 1-year-olds. Transportation provided. 12:45PM Interactive Lobby Activities will be offered at the event. Bring together the people you love to stroll, laugh and play under the twinkle of half a million lights. Our playgrounds and interactive features will entertain the kids for hours, while Glow’s illuminated sculptures are the perfect backdrop for selfies and holiday family photos. 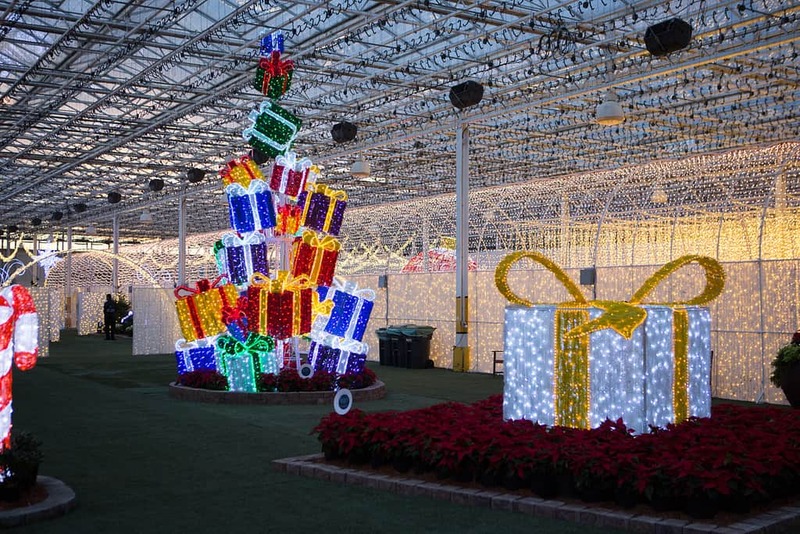 The Canadian Tire Magic of Lights is 2 kilometers of festive and vibrant LED lighted displays celebrating the joy of the holidays. A “drive through” experience from the comfort of your own car. At every turn, and in every direction, the magical route is overflowing with spectacular light displays and animations. Multiple holiday themes come to life with hundreds of thousands of sparkling lights! Twinkling Christmas lights, crisp winter air, storytelling by the campfire, hot chili & Christmas carolers! Ride the antique fire engine or get pulled along by a team of horses before visiting with Santa and the animals at the stable. Tickets are on sale now at the Town of Devon main office, Devon IGA, Hardy’s Independent Grocer, and Servus Credit Union. What are you doing this weekend in Edmonton with Kids?